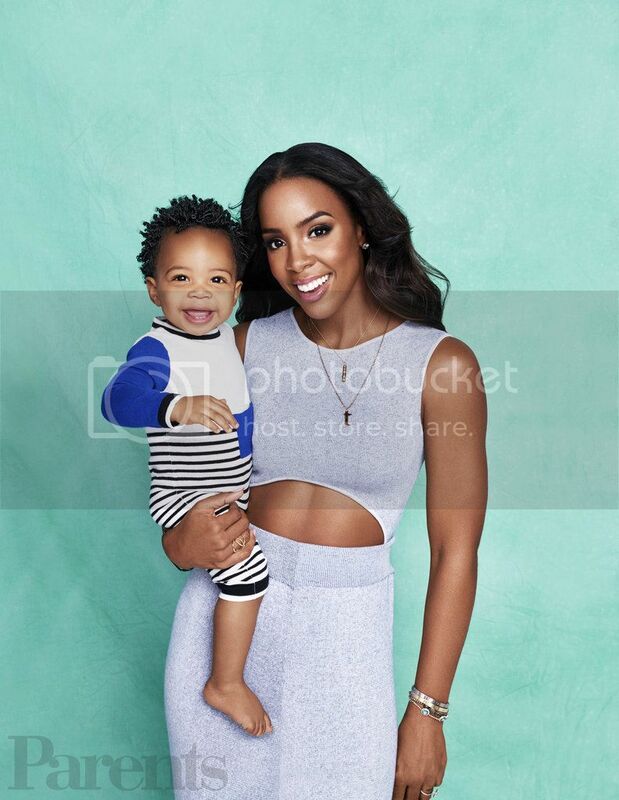 Kelly Rowland is the epitome of a working mom. She's recording a new album and developing a show for a BET reality show that will search for the next girl group. Kelly hasn't lost her fly. 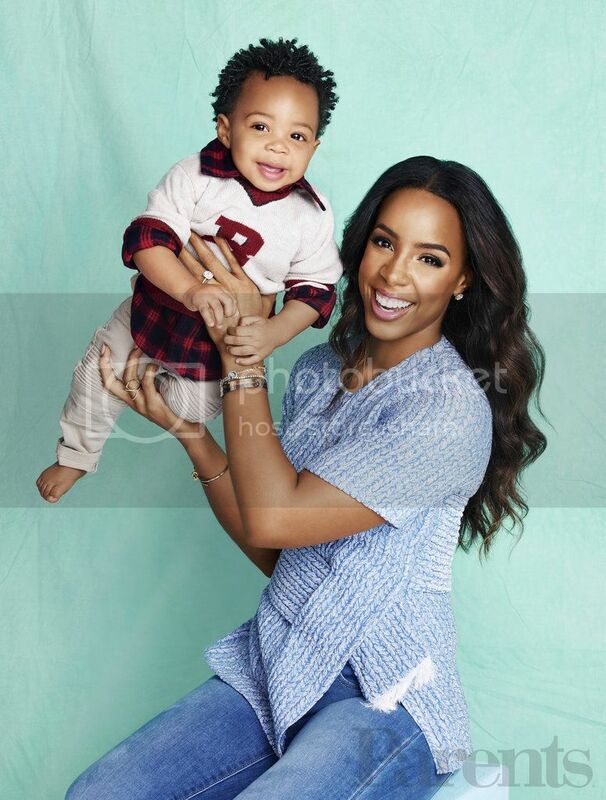 She posed on the February issue of Parents magazine with her beautiful 1-year-old baby boy, Titan. 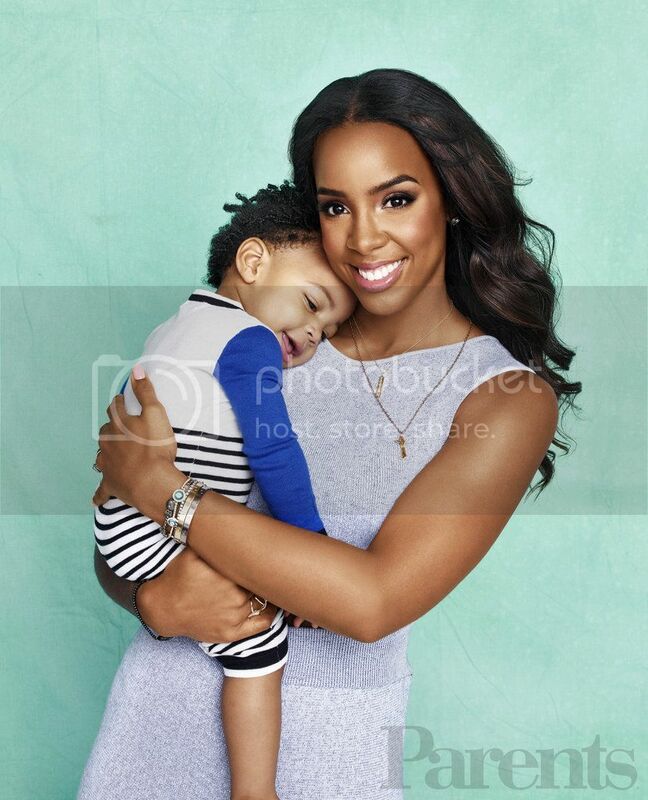 "I was nervous that I didn't have the patience to be a good mom, because before Titan I had zero," Kelly told the magazine. "My OCD had to go out the window. My living room looks like a freaking day care!" She also described how having friends with kids, like longtime pal Beyoncé, made a world of difference in her new life as a mom, and that nothing melts her heart the way Titan's smile does.